to form the faces of cartoon characters and other adorable creatures. their own rice ball characters. was Chef Andy Matsuda, founder of the Sushi Chef Institute in Torrance. 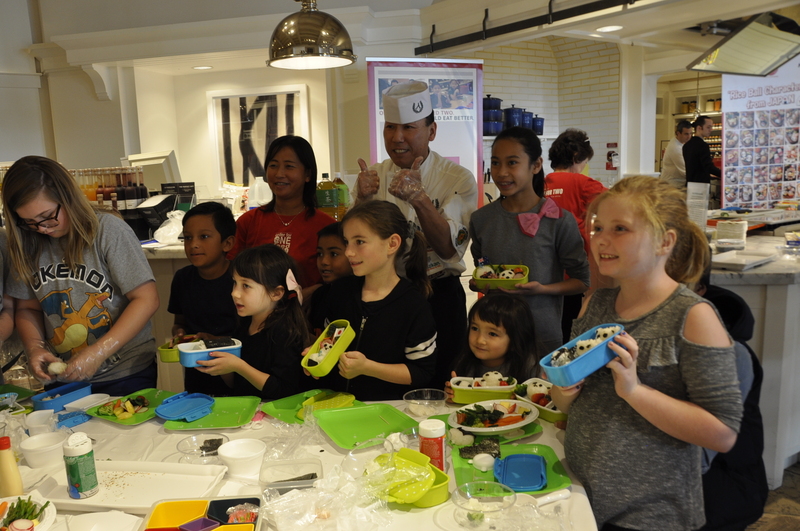 children to cook and enjoy,” said Chef Matsuda. and author of My Japanese Table.